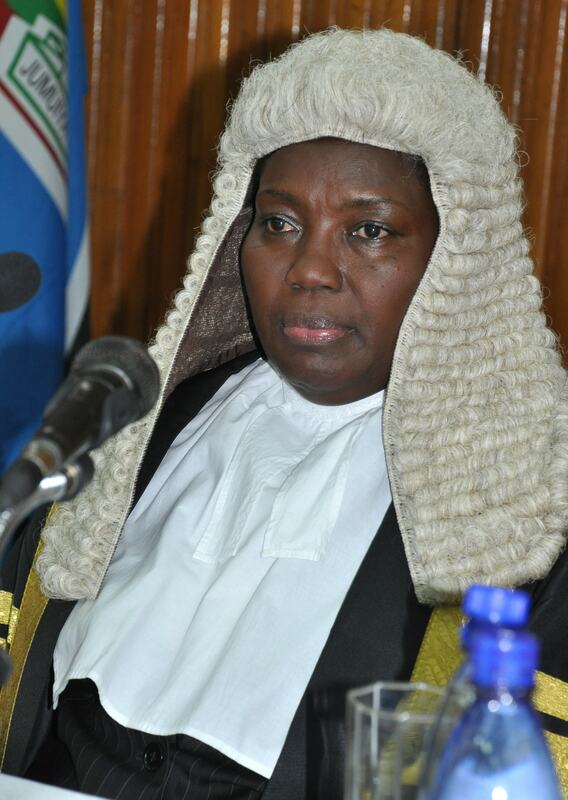 KAMPALA – Supreme Court has thrown out an application by lawyer Hassan Male Mabirizi which had sought to have the Speaker of Parliament, Ms Rebecca Kadaga, summoned and cross-examined on the role she played in the passing of the presidential age limit Bill last year. The seven justices led by the Chief Justice Bart Katureebe have ruled that they cannot summon the speaker at this stage because her evidence would automatically pre-empty there would be judgement in the age -limit appeal. Other justices include Stella Arach-Amoko, Eldad Mwangusya, Rubby Opio-Aweri, Lillian Tibatemwa-Ekirikubinza, Paul Kahaibale Mugamba and Jotham Tumwesigye. “We consider this to be an abuse of court process because submissions have already been made on these grounds and court is required to pronounce itself on them,” the judges noted in their judgement read by Justice Mwangusya. 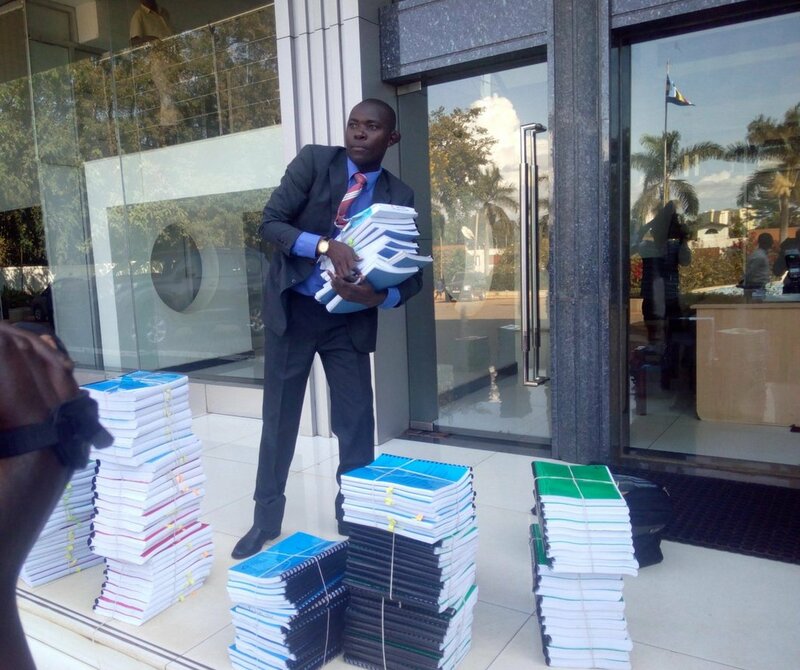 Mabirizi has also been further faulted for filing lengthy affidavits of more than 200 paragraphs in court had wanted speaker Kadaga to be cross-examined claiming she is the principal witness on all the illegalities and violence that happened during the conceptualizing, tabling and debating of the age -limit bill in Parliament. “The length of the affidavits by itself is not the issue but we find that the contents are argumentative and prolix. An affidavit as we understand it is meant to adduce evidence and not to argue the application. We find that the affidavits of the applicant fall short of meeting this standard,” the justices noted. The justices have informed Mabirizi that it’s too late to have additional evidence of the speaker on record since parties involved in the appeal have already filed their submissions as earlier ordered by court. Mabirizi’s efforts to have Kadaga’s evidence on record were first denied by the Constitutional court at Mbale which also refused to summon the speaker as a witness. The Supreme court Will hear submissions in the age -limit appeal on January 15 and 16, 2019.